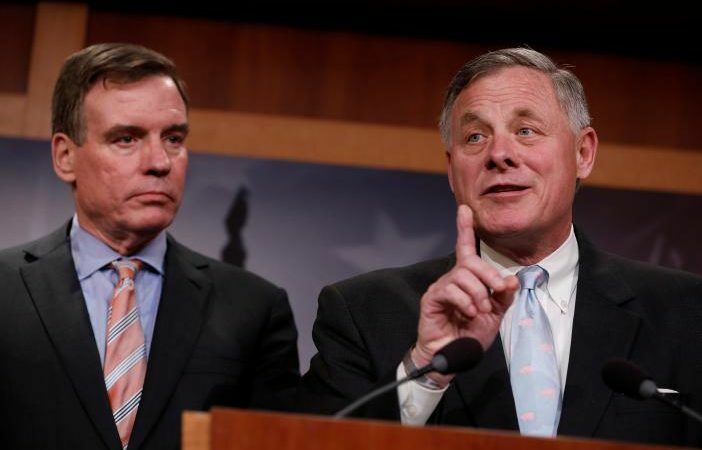 Committee Chairman Richard Burr and Mark Warner, its top Democrat, pledged at a joint news conference that they would work together, in contrast with the partisan discord embroiling a similar probe by the House of Representatives Intelligence Committee. Tomorrow the #TrumpRussia floodgates can finally open. It is up to a handful of Senators to save the Republic. Trump’s young presidency has been clouded by allegations from US intelligence agencies that Russia sought to help him win, while connections between his campaign personnel and Russia also are under scrutiny. Trump dismisses such assertions and Russia denies the allegations. 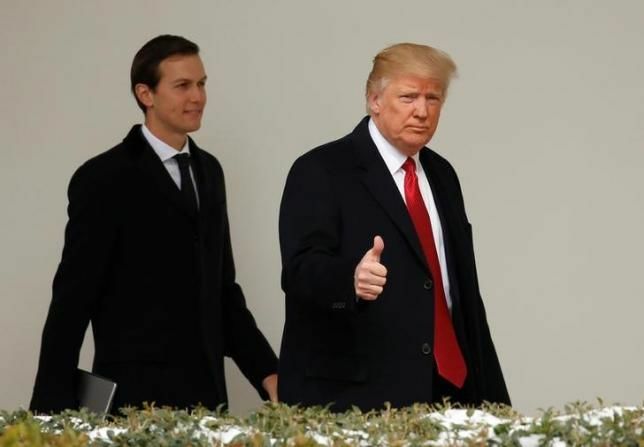 The Senate committee intends to begin interviewing as many as 20 people, including Jared Kushner, Trump’s son-in-law and one of his closest advisers, beginning as early as Monday. Burr served as a security adviser to Trump’s campaign but said he had not coordinated with him on the scope of the committee’s investigation. He insisted he could remain objective. 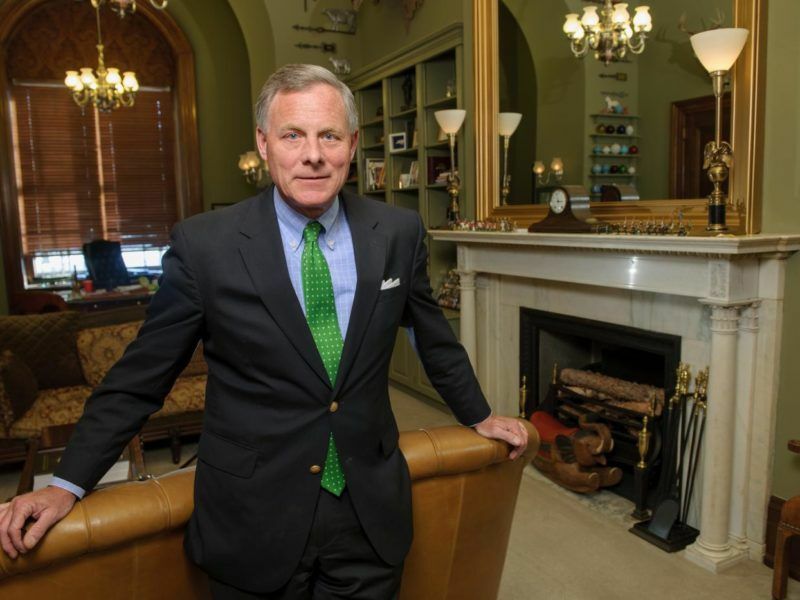 Burr declined to go along with the White House’s denial of collusion between the campaign and Russian hackers, who US intelligence officials believe favored Trump in last year’s campaign at the expense of Democratic challenger Hillary Clinton. Burr and Warner would not comment on the investigation in the House, where the chairman of the intelligence committee, Trump ally Devin Nunes, has been under fire over his handling of the matter. Many Democrats, including Adam Schiff, the top Democrat on the House intelligence panel, called for Nunes to recuse himself from the investigation after he met last week with an unidentified source at the White House complex, accusing him of colluding with the White House. Before telling his committee colleagues, Nunes met with House Speaker Paul Ryan, and then Trump, and told reporters the source provided him with evidence that information on Trump’s transition team had been collected during legal surveillance of other targets. Both Republican and Democratic lawmakers have said the discord surrounding the House committee has made the Senate investigation more important than ever. “Clearly in the Senate, it appears that both Democrats and Republicans are acting like adults and taking this matter seriously,” Democratic Representative Jim McGovern told Reuters. Warner and Burr both stressed the importance of exposing the activity of Russian hackers, which Warner said included reports of “upwards of 1,000 paid Internet trolls” who spread false negative stories about Clinton. Warner and Burr did disagree slightly, with Warner alluding to some difficulties getting particular documents from intelligence agencies, and Burr defending them. The two senators also indicated they had communicated with Michael Flynn, Trump’s former national security adviser, who was fired last month after misrepresenting meetings with the Russian ambassador. “It would be safe to say we have had conversations with a lot of people and it would be safe to say General Flynn is a part of that list,” Burr said. Neither Burr nor Warner gave a timeline for finishing the investigation. “This is one of the biggest investigations the Hill has seen in my time here,” said Burr, who has been in Congress since 1995. The senators said they also wanted to call attention to what they described as Russia’s attempts to influence upcoming elections in France and Germany. these are unbalanced. There is no proof that Russia hacked the DNC site. There will be none that Russia plans to interfere in European elections. But of course that will not matter to our Western media, so much better, so much fairer, so much more impartial than the Russian media. 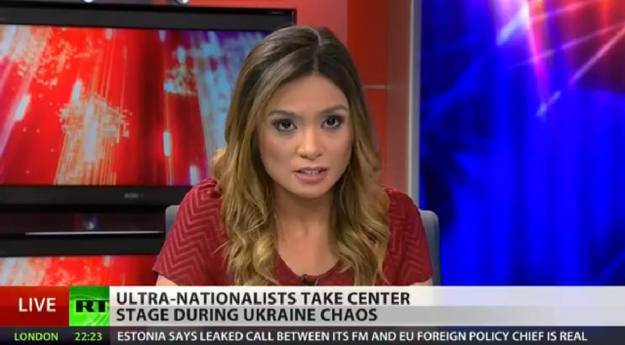 The same media that led us into the Yugoslav wars, the Iraq war, the Libya war, and so on and so forth.